We are now an Official Sponsor of Disciples d’Escoffier! 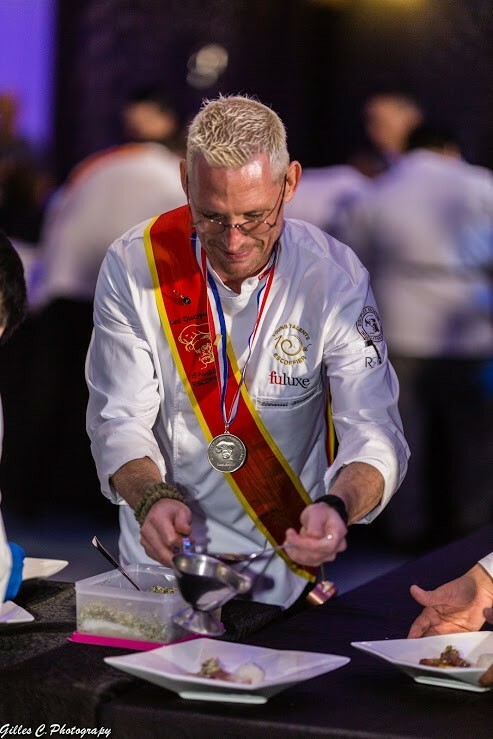 We are thrilled to announce that we are now part of the Official Sponsors of Disciples d’Escoffier, the well-known and prestigious culinary organization named after the French chef and writer Auguste Escoffier. 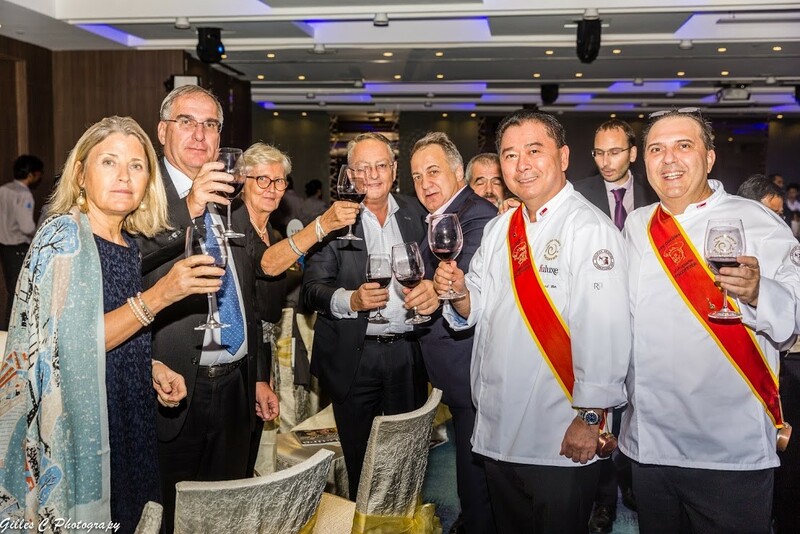 It is a pleasure for us to contribute to Escoffier’s legacy in French culinary arts and Culinary Institutions by supporting its renowned events, such as the Young Talents Escoffier 10th Anniversary Asia Competition, that took place in Hong Kong in September 2017. 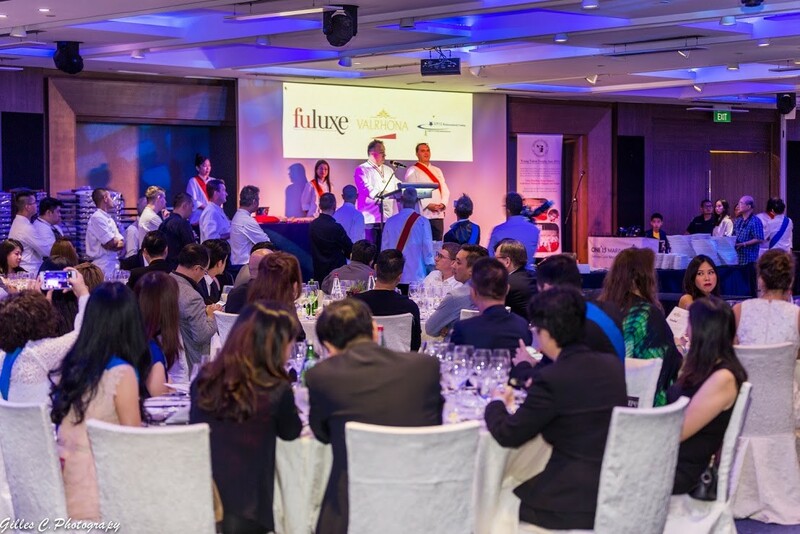 Escoffier’s passion and appetite for refined cooking, now perpetuated by his grandson Michel Escoffier, will be honoured during the 2nd Epicurean dinner celebration at JW Marriott in Singapore on Monday 6th November 2017, with the presence of culinary and Michelin star chefs.